Reportedly set to be announced later this week, Microsoft will acquire SwiftKey, the predictive keyboard powered by AI, for a whopping $250 million. The co-founders of the keyboard app, Jon Reynolds and Ben Medlock, are set to make upwards of $30 million when the deal finalizes, according to sources familiar with Microsoft’s plan. Over the past year, Microsoft has been gobbling up popular apps, such as Wunderlist and Sunrise Calendar, all to help bolster its mobile offerings. As the deal is not yet official, we do not know Microsoft’s exact intentions with SwiftKey, but given its huge popularity, it’s hard to image MS plans to just shut it down and integrate its tech into Microsoft’s. Instead, for the time being, SwiftKey will probably operate as normal, and maybe down the road we could see a shutdown. Until the dust settles, nothing is confirmed. Do you use SwiftKey? Does this news excite or disappoint you? 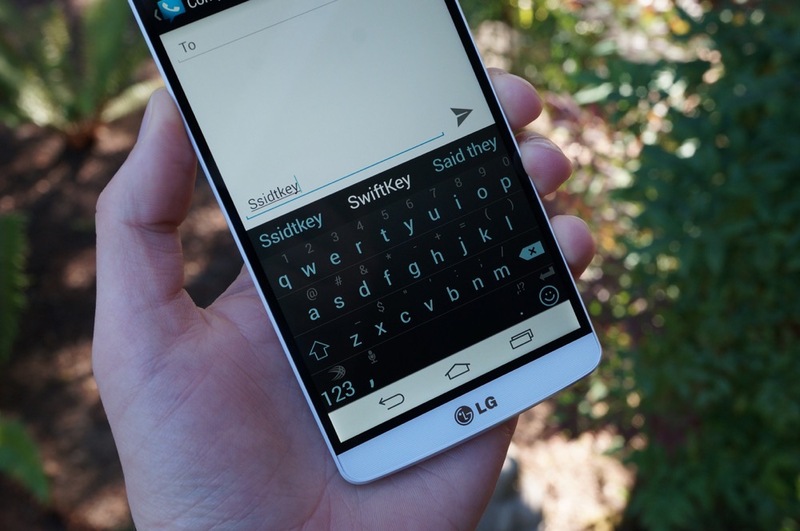 UPDATE: Swiftkey and Microsoft made the news official this morning.